We can hardly contain our robot dance moves at Web Summit HQ this week. Join us as we dive into what’s happening on our TalkRobot track this year. It’s where we’ll gather the world’s leading roboticists and engineers from the companies at the cutting edge of AI. They’ll speak across a range of topics on robotics, mobility, engineering, and of course, AI. Check out everything we’re covering at TalkRobot. You can save big on Web Summit early bird tickets, but not for long! Get your tickets soon before they go back to the regular price. Samer Al Moubyed, CEO – Furhat Robotics, Jaime Paik, Founder and Director – EPFL, Aimee Van Wynsberghe, Co-founder – Foundation for Responsible Robotics, Ian Bernstein, Founder – Misty Robotics, Michael Bolle, Chief Digital Officer – Bosche, and Andreas Schirenbeck , CEO – thyssenkrupp and more. See all of the speakers who’ll be at TalkRobot. Samer Al Moubayed will be doing a live demo of Furhat’s brand new robot live on the TalkRobot stage. Ever seen one of the Furhat robots in action? See why they’re known as “the human face of AI“. Ian Bernstein of Misty Robotics and Jon Carrol of Sphero will also appear together to discuss building personal robots. You may be familiar with Sphero – the makers of the toy version of BB-8 from Star Wars: The Force Awakens. The CEO of thyssenkrup Andreas Schierenbeck will join us to give a never-before-seen view of their cutting-edge elevator, MULTI. We’re excited to announce we’ll be joined by professional surfers, Andrew Cotton and Tiago Pires at Surf Summit this year. We’ve had an overwhelming amount of entries to the ticket purchase draw so far and spaces are filling up fast. 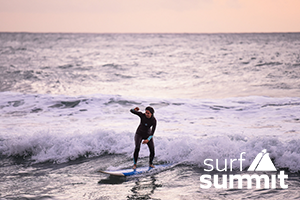 If you’d like to experience Surf Summit apply now for a chance to get tickets. We hope to see you in Lisbon soon. um fator fundamental da sua competitividade e crescimento a longo prazo. categorias Media Nacional e Media Regional. aplicações web ou mobile em 8 categorias distintas. Não perca esta oportunidade e candidate-se já! A ANI, no âmbito da Enterprise Europe Network, incentiva as empresas a participarem do Moulds Event 2018 que terá lugar na Marinha Grande e em Oliveira de Azeméis de 1 a 4 de outubro de 2018.
como os sensores inteligentes e a transferência segura de Big Data colocando perguntas-chave e apresentações tecnológicas de vanguarda na agenda da sua conferência anual. Participe no matchmaking event da Atlantic Stakeholder Platform Conference, evento organizado pelos parceiros espanhóis GAIN e pela Tecnópole, em parceria com a ANI, no âmbito da Enterprise Europe Network. Restaurants don’t simply serve up food. They exist for the hospitality experience customers are looking for. 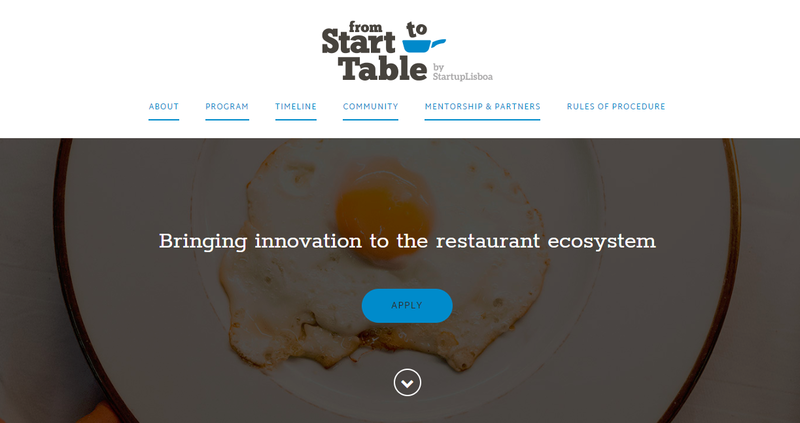 From Start-to-Table is an acceleration program for restaurant ecosystem startups at the intersection of guest experience and technology. Tech & non-tech startups operating in the restaurant ecosystem. O objetivo é criar 100 milionários ajudando 100 empreendedores a lançarem os seus negócios, incluindo aqueles que vivem em geografias onde o empreendedorismo não está na vanguarda. Applications are now open for the Innovation Immersion Programme London 2018. Want to plug into London’s world-class community of independent entrepreneurs, start-ups, scale-ups and blue-chip corporates? 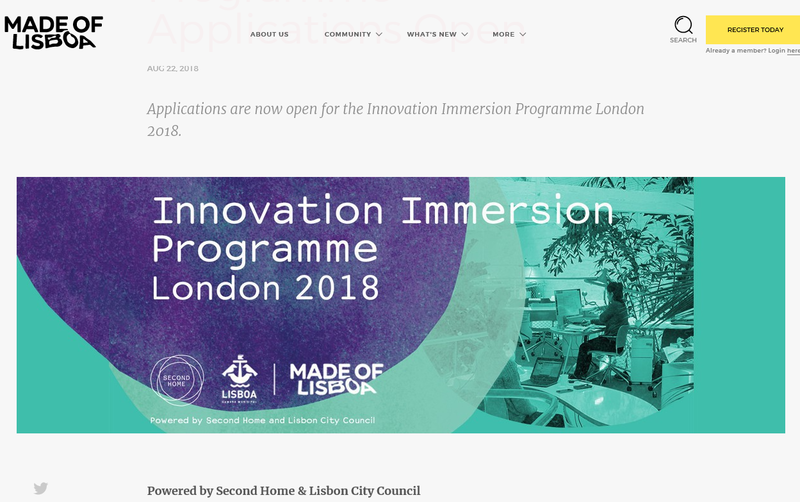 Global workspace Second Home and the Lisbon City Council invite you to join their first London Innovation Immersion Programme as part of Lisbon’s mission to strengthen its relationships with the world’s most innovative hubs. Running throughout 2018, the programme builds on Second Home’s expertise in supporting creativity and entrepreneurship across the globe and will give 50 Lisbon-based entrepreneurs the chance to learn new skills, make new connections and explore new markets to help unlock their company’s full potential. Experience London’s entrepreneurial community from an insider’s perspective – for one week, you’ll have full access to Second Home’s London workspaces, community, programme of cultural events, BeBetter education, wellbeing classes and specifically curated innovation immersion day. There are four Immersion weeks, Summer, Autumn & Winter in 2018 and Spring in 2019, and there are 50 places up for grabs – don’t miss out! Apply now to secure your place. ● Spend a week in London at the heart of the city’s entrepreneurial and creative ecosystem. ● Bespoke programme of workshops and masterclasses tailored to introduce you to London’s innovation scene and to empower entrepreneurs. 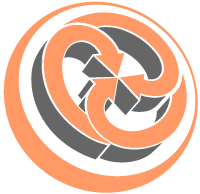 ● Targeted connections to London-based entrepreneurs to spark new relationships and explore business opportunities. ● Unlimited access to all Second Home London spaces. ● Special partner offers and events, such as access to talks during London Tech Week 2018 and London Design Festival 2018. ● A place on Second Home’s Innovation Immersion Day, designed to expose you to the latest emerging trends, technology and innovation thinking. ● Networking breakfasts to meet key members of the Second Home community. You will need to cover the cost of flights and accommodation to London – everything else (valued at €2000) is included free of charge! I’m in. How do I apply? Spaces are limited, so apply today! Applications are open to residents in Lisbon who are independent entrepreneurs, or from start-ups, scale-ups and companies with less than 20 people. Applications are open from 27 July 2018 – 23 September 2018. VWFS PT has identified three categories for startups to apply that fit their business and innovation strategy. 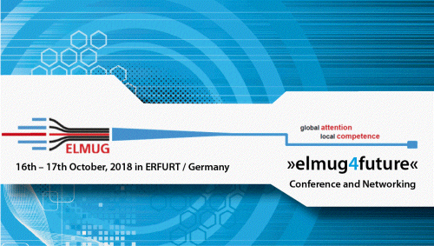 The main focuses this edition will be disruptive mobility services, tap into exciting process automation, and reach out to the best Costumer User Experience. A number of finalists will be selected to perform their pitches during the event on the 04 October 2018, and persuade a panel of judges and guests that they should be the winners. 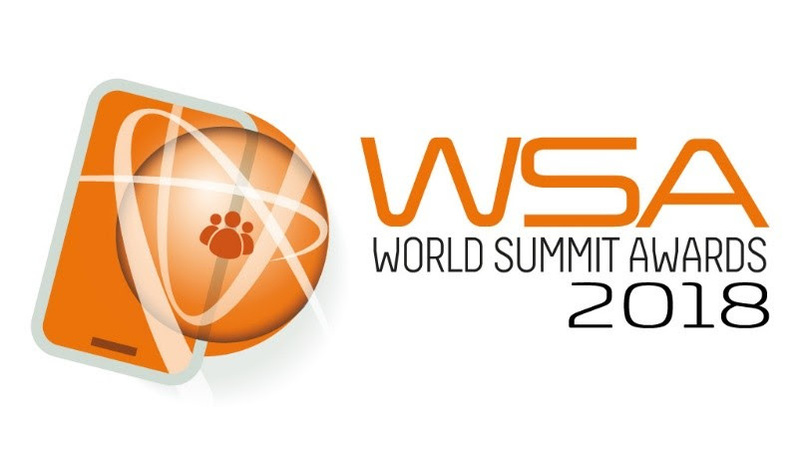 The prizes include a stand at the Web Summit in Lisbon, a non-equity cash prize and an opportunity to work with VWFS PT to develop their proposition. 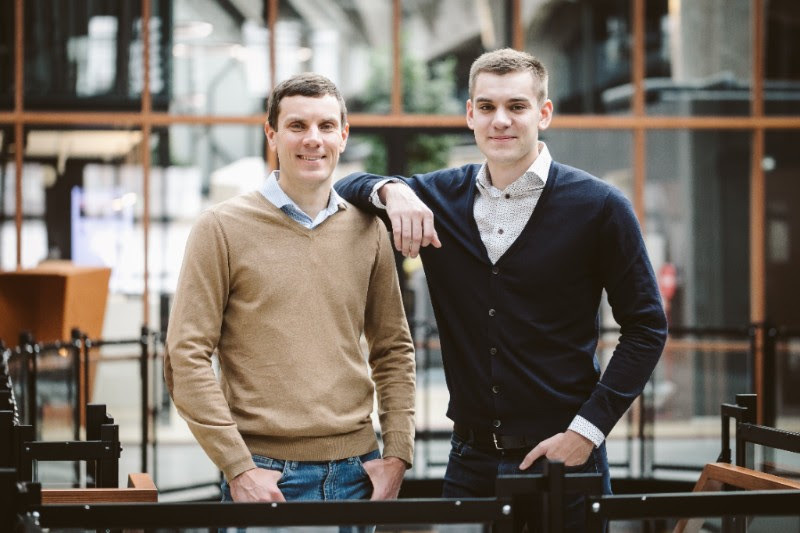 2018 has started with a bang for Estonian startup sector. 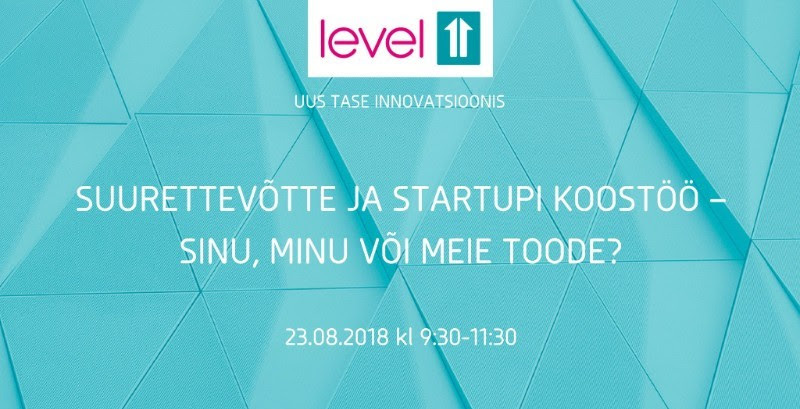 We compiled an overview of the first 6 months of the Estonian startup sector: statistics about biggest employers, investments, taxes paid, turnovers and much more! Hey you! It seemed like an endless summer, didn’t it? Well, it’s time to put the swimsuits back into the closet and get back to business since the startup event season is back on. 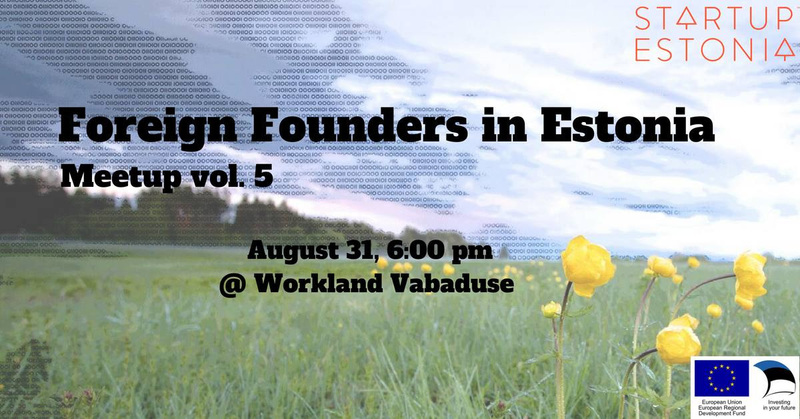 Next Friday, we are bringing back the meetup series Foreign Founders in Estonia with an event in Workland Vabaduse, which is a new fully serviced business centre in the heart of Tallinn, offering a mixture of private offices and coworking spaces suitable for startups. 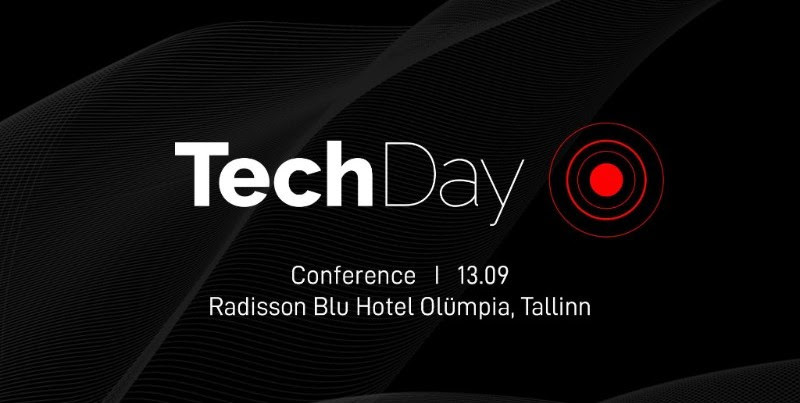 The leading product, design and front-end conference in the region Refreshis happening on Tallinn Creative Hub on the 7th of September. 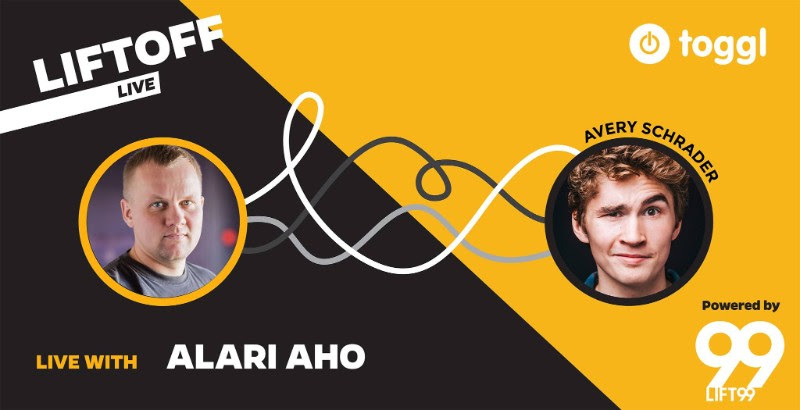 Already the fourth Refresh will bring 20 great speakers and 700 attendees to Tallinn. 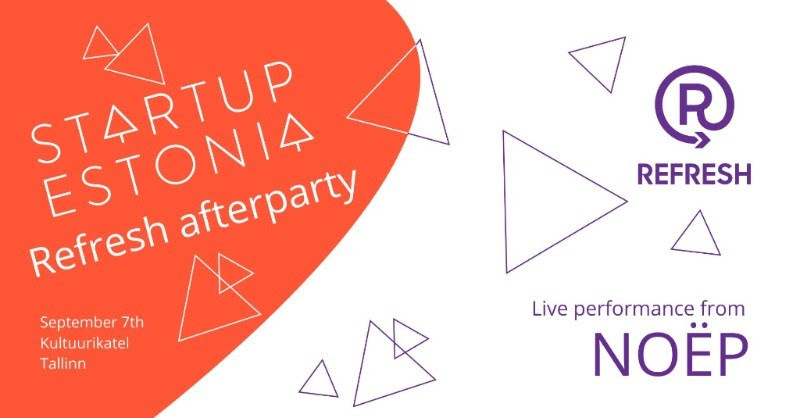 Limited number of tickets are still available and you can use the promo code STARTUPCOMMUNITY to get your ticket with a special prize for our newsletter subscribers . 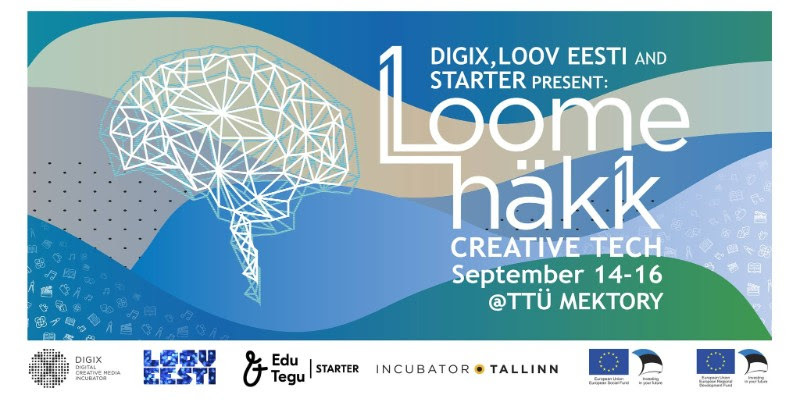 For more startup events check our events tab below and also the calendar for startup events in Estonia. 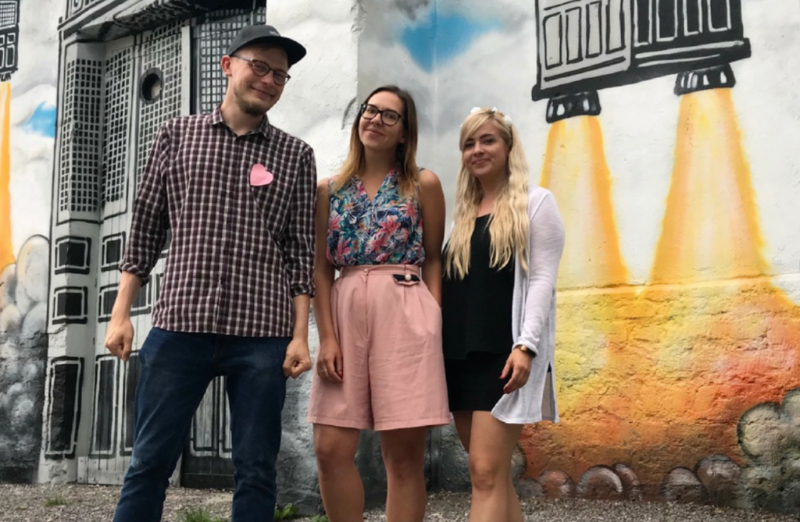 In other news: Bunch of seasoned founders & creators behind successful Estonian startups came together and launched RocketFuel, a €1000 scholarship to bring more bright minds into the world of IT and startups. If you’re a curious person excited about moving into the startup world (in any career path imaginable!) but don’t have the money to learn the required skills, the scholarship is for you! Superangel, an early investment fund based in Tallinn, Estonia & Palo Alto, California has announced Alpine House, a new “high-altitude training” for startups. Alpine House will choose 3-5 companies for 1-year location independent coaching, including a 5-week extended customer development session in a major market, which for the first “batch” will be San Francisco Bay Area in November. Also, apply to Career Hunt, for a chance to win a 5-day all-inclusive career trip to Tallinn for a tech-tour, meet the biggest IT-wonders and get VIP-shortcuts for job interviews in selected companies!